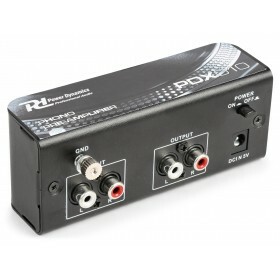 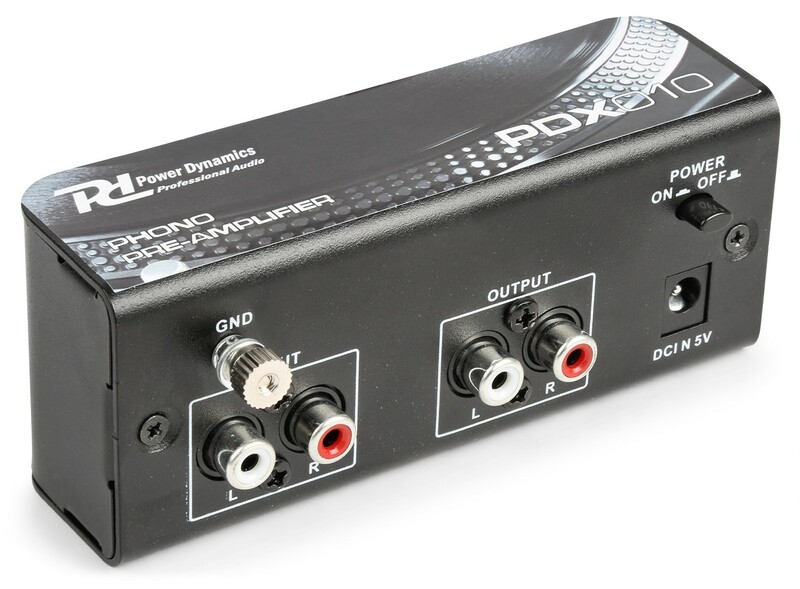 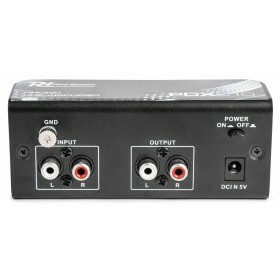 The PDX010 Phono Pre-amplifier is ideal for amplifiers without phono input. 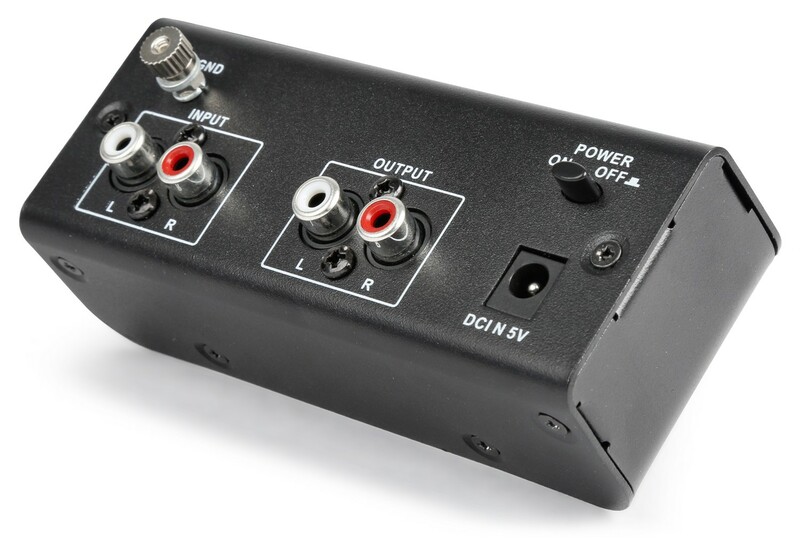 This pre-amplifier with RIAA correction will amplify the weaker signal from your device to a normal line-signal. 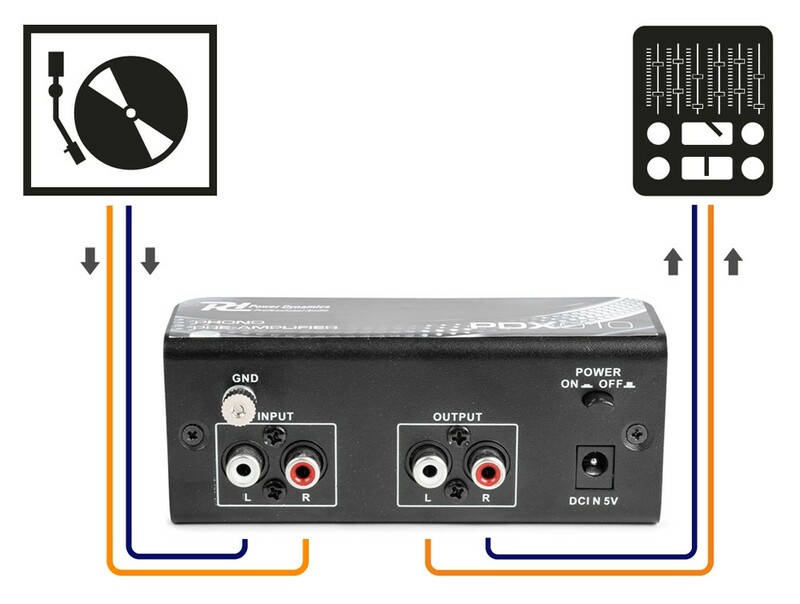 The RIAA will improve the sound enormously. 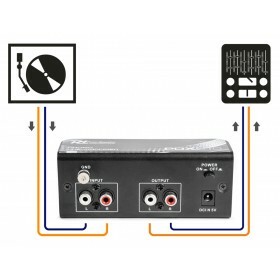 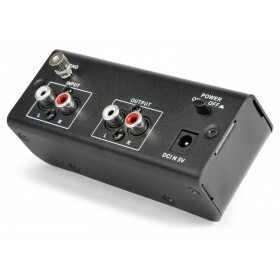 With this phono pre-amplifier you can reconnect your old devices onto your modern mixer.